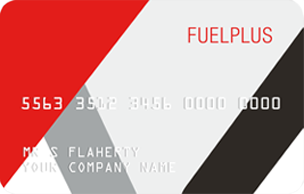 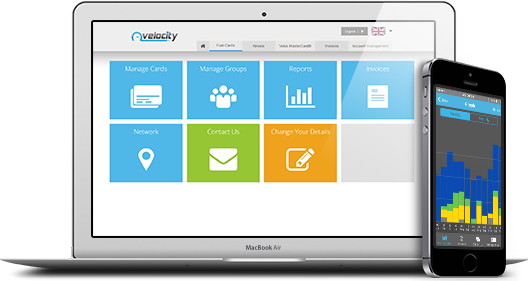 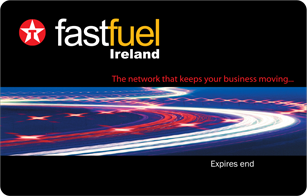 With fuelplus, you'll have unlimited access to our online account management tool, Velocity. 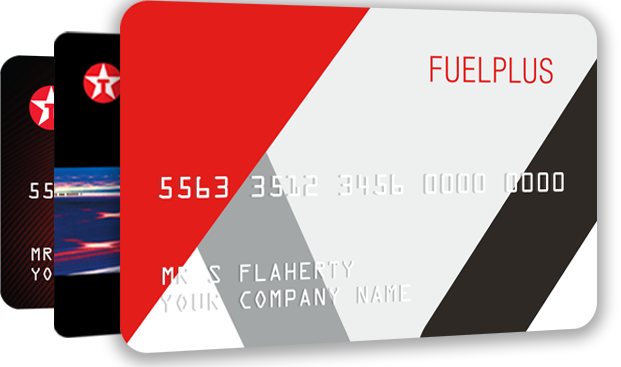 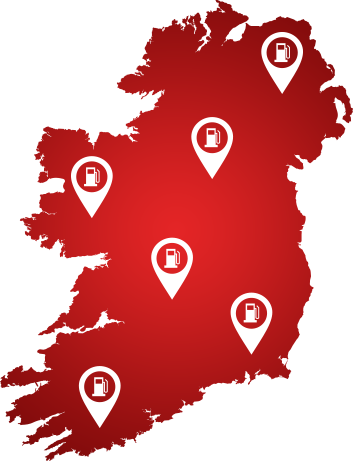 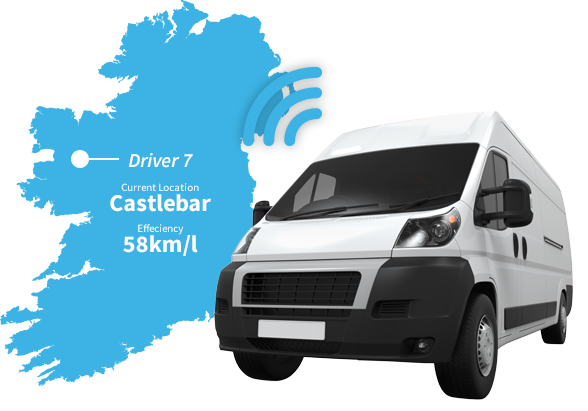 It allows you to quickly and easily manage fuel cards and provides a wealth of information that makes keeping on top of fuel expenditure simple and efficient. 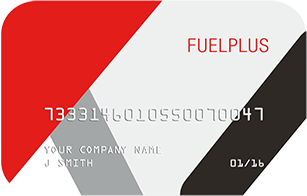 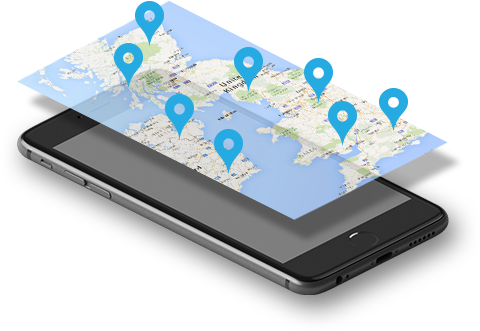 For businesses with a mobile workforce, fuel cards are the perfect solution to keep your fleet on the move. 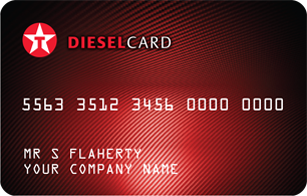 They are also a lot safer than cash, giving you peace of mind.